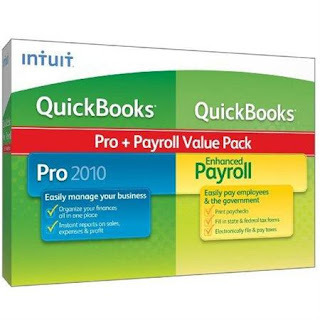 Intuit now sees revenue growth up to 9%, and EPS growth of 12%. The stock is trading a couple dollars higher. A second derivative play on INTU's improved results and outlook is Jackson Hewitt, (JTX 2.89) a heavily shorted name. In a recovery, the most bang is with the most leveraged companies, and JTX fits the bill, but less so than last quarter. They also have some issues with franchises that owe some money. They report earnings on March 11. I think its a worthwhile spec, on a stock that has gotten off the mat. good that hte market came back today after the news last night.